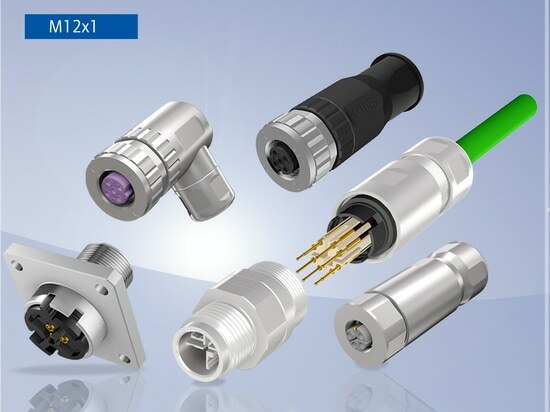 CONEC has integrated one low-pass filter per contact in the very compact CONEC SlimCon connectors as another function. 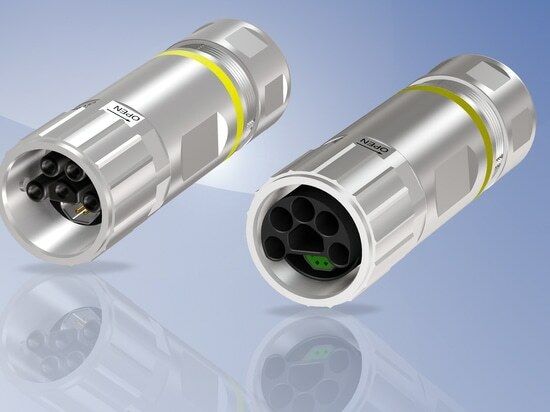 The IP67 CONEC SlimCon filter connectors thus offer not only protection against ingress of liquids and foreign substances, but also protection against high-frequency conducted interference. 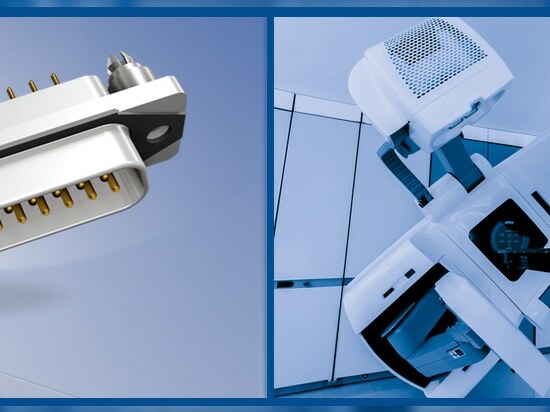 The low-pass filter is realized by completely encapsulated capacitor elements, connected from each contact to the connector housing. 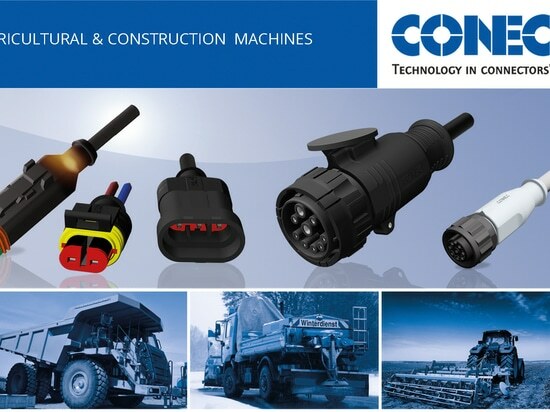 The one-piece zinc die-cast housing makes the new CONEC SlimCon Filter D-SUB connectors an extremely robust interface with reliable EMC and IP67 protection. 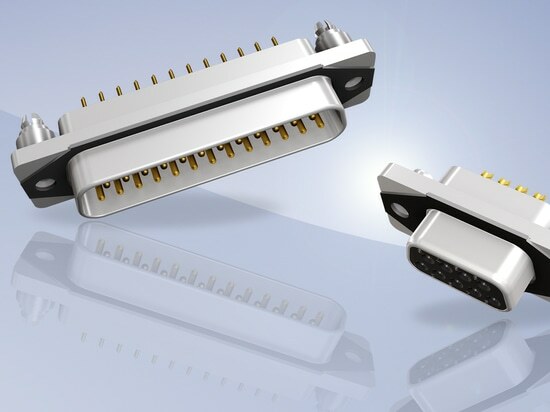 The panel cut-out for the CONEC SlimCon filter series corresponds to that of other standard D-SUB connectors. 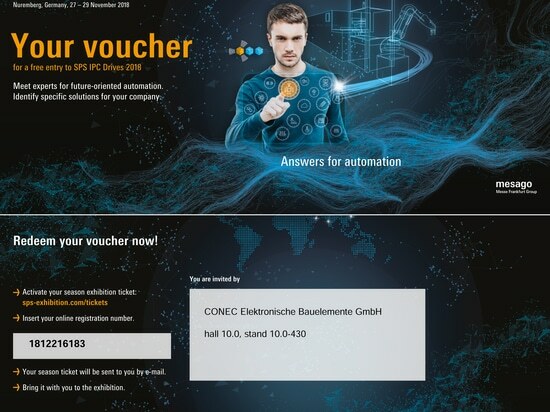 This means that no new panel cut-outs are required and it is possible to convert standard IP20 systems to the IP67 system of the CONEC SlimCon Filter series.